The two best sites we’ve found for finding apartments online are http://www.alberlet.hu and http://www.ingatlan.com. Both sites list available apartments and offer contact information for the property agent or other person responsible for showing the flat. There are also a couple of helpful Facebook groups: Rent a flat / room in Budapest and Budapest, Hungary Apartment Rentals. 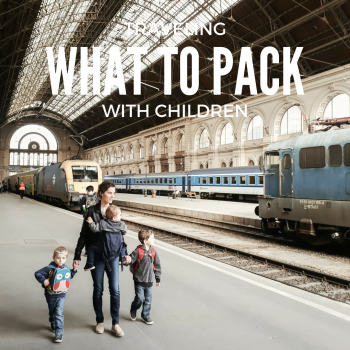 Moving to Budapest? Here’s how to find an apartment. A day or so after we arrived here in Hungary, bedraggled but excited to set up a home here, we tried to schedule some viewings. Both sites allow you to contact the agents directly, so we sent about 15-or-so messages on flats that looked promising. Our first two weeks in town were at an Airbnb rental in District VII, near Blaha Lujza tér, and we learned enough about the area to consider it a possibility. We wanted to experience inner-city life away from the biggest tourist areas, so we decided to consider districts VI, VII and VIII. These three districts are just outside of the downtown core, a little away from the tourist areas and hotel districts but close to public transportation and other amenities. After exploring these districts for a few days, we eventually settled on District VI as our ideal. We also narrowed our search to apartments with at least two bedrooms. We figured we could make something on the smaller end work, as long as we had enough separated space to give the boys their own room, us our own room and a third space to retreat to when the bedrooms were occupied. Hungary property listings don’t really list bedrooms, per se. At best, they’ll list the number of szobák (SO-back, rooms) and felszobák (FEL-so-back, half rooms). They’ll also list the number of bathrooms and, possibly, the kitchen. We decided to look for something bigger than 60 square meters (646 square feet) with at least three szobák (two bedrooms and a living room, basically) and that costs less than 200,000 forint (about $725) per month. Email responses started trickling in (we maybe heard from 25 percent of the people we emailed), so we started setting up appointments to look at flats. Most of the people who are willing to rent to foreigners speak at least a little English, so we were able to communicate well enough. The very first flat we looked at was nearly perfect. It was big and cheap, located in District VI just north of the famous Andrássy Avenue and the super-cute M1 subway line, which opened in 1896. Known as a földalatti (the underground), it’s the second-oldest subway line in the world, after the London Underground. There’s a museum for the metro line in downtown Budapest. We decided to rent it, but after learning that the flat was for sale, we ended up having to pass. We didn’t want to have to move in a month or two when (if) the flat sold. We look at a flat in the seventh district, on the top floor of the building in the corner. It was huge, with two large bedrooms and a massive living room. Every room had its own balcony, and the views were wonderful. There was even a lift in the building, albeit an ancient, rattling one that was so small we could not all squeeze in at once. The dealbreaker on this flat, though, was the frightening walkway to get to the door. Most buildings in central Budapest are built around a central courtyard, and access to most apartments is via a walkway that juts out over the courtyard. A lot of them are in disrepair and look like they could break away from the building at any time. This one looked particularly sketchy, and it was waaay up there. We could just imagine the boys tumbling off into oblivion. Plus, I still periodically battle a fear of heights. No thanks. We looked at a small flat in the sixth district, out near City Park and the diplomatic neighborhood. 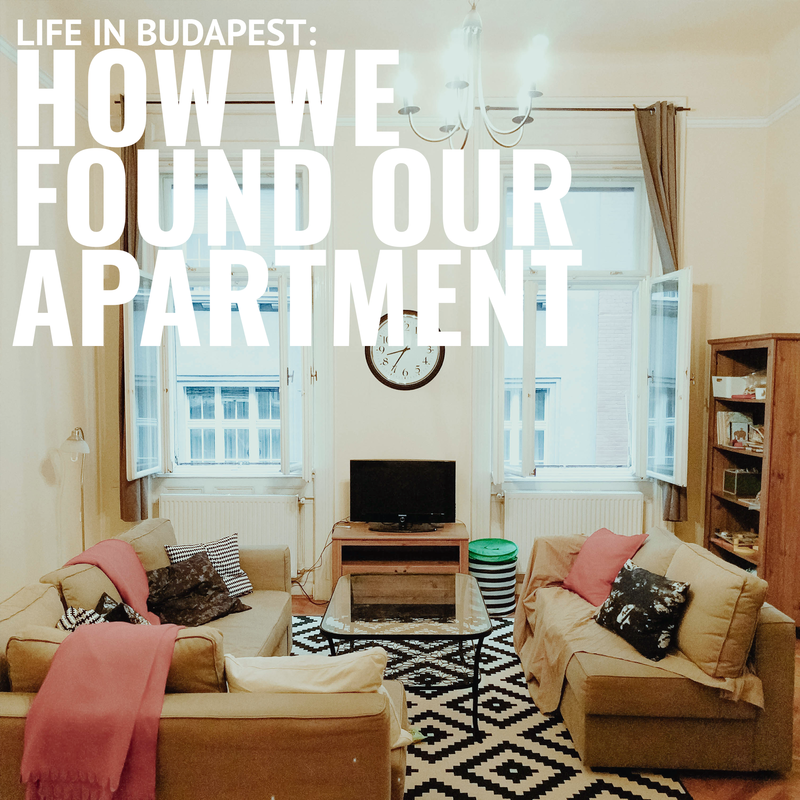 It was a cute flat in a quiet neighborhood, with windows overlooking a park where some Budapest locals were gathered to watch an outdoor movie. I loved it, but Brittany rightly pointed out that it was too small. It had just two rooms, which meant that the five of us would always be in each other’s business. It also was up two flights of stairs with no lift. The stairwell was mostly circular, too, with no landings. Like before, we imagined one of the boys falling and tumbling all the way to the bottom of the stairs. We passed. We looked at a large flat, again in District VI near parks and shopping. We liked it, but neither of us was immediately sold. It was big enough to meet our needs, but again there were two flights of stairs with no lift (but at least there were landings this time). We’d struggled to get the stroller up and down the one flight of stairs in our Airbnb flat, and we weren’t excited about doubling that effort. We looked at another large flat in District VI, in many ways similar to the previous one. It was in a fair bit more disrepair, though. When flat-hunting in Budapest, you can’t take photos online at face value; you really have to set foot in a place to see what it’s like. This was one of those flats that seemed worse in person than in photos. There were water stains on the ceiling, blackened caulk throughout the bathroom, an odd little balcony that jutted out into the air shaft, scratches all over the floor, etc. We found an extremely nice lawyer here in Budapest who was willing to review our contract. It cost us around 20000 forint (roughly $75 USD), and it was worth it. We were given English and Hungarian versions of the contract, but we couldn’t read the Hungarian version (which is the official one, should any disputes arise). After we met the lawyer, we met with the property representative at the apartment. She was Hungarian, representing the flat’s owners, who live out of the country. She was as nice and professional as could be. We signed the contract, and she handed us the keys. In Hungary, you have the right to ask for your contract to be printed in English as well as Hungarian. It’s a good idea to have it reviewed by someone who reads Hungarian, because if you have a contract dispute, the official version is the Hungarian one, not the English translation. Many items on the contract are negotiable. August and September are the busy times of year, because so many students are coming to town, so you’re less likely to get contract concessions in these months than you would in, say, January. Nonetheless, feel free to negotiate contract length, the amount of furnishings in the apartment, monthly rate, etc. In addition to the monthly rent, you’ll also have to pay for utilities (typically water, gas and electricity) and common costs. The common cost is similar to condominium dues. It pays for building upkeep. Often, things like garbage and water are included in the common costs. These costs can vary widely, from as little as 10.000 forint per month (roughly $35) to as much as 40.000 forint (roughly $140). Look for an apartment with low common costs and that include as many of the utilities as possible. You have to visit the apartment in person to really know what it’s like. Flats and the buildings they’re in vary widely in the state of repair, and many of a flat’s faults will be hidden in the pictures. To begin a contract, most places will require the first month’s rent plus two more months as a damage deposit. You also might be asked to pay the first month’s common cost up front. You’ll most likely need cash for this, so if you have a daily ATM withdrawal limit, you’ll probably want to plan ahead. I was watching House Hunters International. The couple was looking for an apartment in Budapest. One of the apartments had this weird space behind a door in a half bath. It looked like an elevator shaft, almost. No windows. The man jumped down into it–about 1 or 2 feet. Although it didn’t show the top, the man was worried that other apartments could hear him. The real estate man called it something that sounded like the English word liftoff. Of course, that is not correct. However, I have been searching the internet to find what it actually is called and why it is there. I cannot find anything on it. I found this site and thought I would ask you. Interesting! My best guess is that the space is an air shaft, for the purpose of ventilation. Could you tell whether the space was accessible by a window or door, or was it just open? 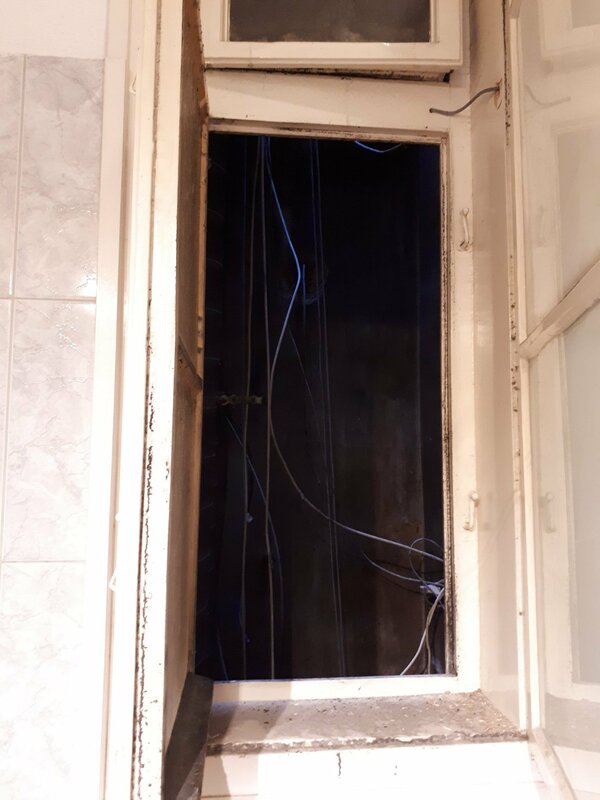 The older buildings that we’ve seen in Budapest typically have an enclosed air shaft connected to the bathroom. Ours is accessed by a set of double windows. Other apartments also have access to the same shaft. There are ventilation pipes in the shaft, along with Internet and other assorted cables. We’re not on the ground floor, so I wouldn’t think of jumping in there, but I imagine that the fall would not be so bad for lower flats! 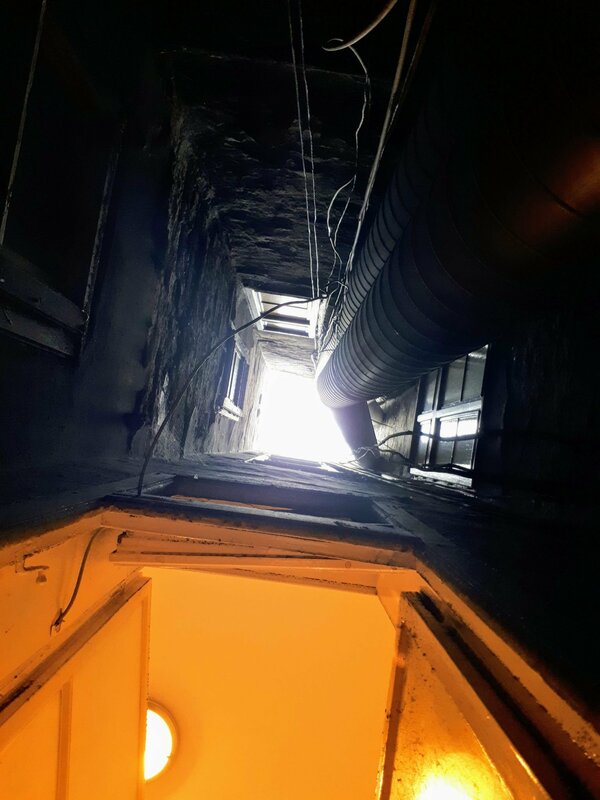 During our search for apartments, we saw one flat that had a small balcony built into the air shaft, perhaps as a smoking porch? You can indeed hear other apartments. We could even pass notes to our next-door neighbors through there if we wanted to. Our previous neighbors used to keep their windows open, as ventilation into their bathroom, I presume, and we could occasionally hear talking. As far as the official name? 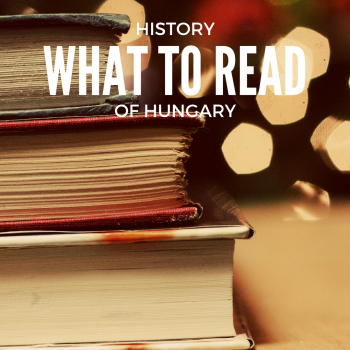 I’m not quite sure, but for what it’s worth, it’s simply called an air shaft in the book Hungarian short stories .